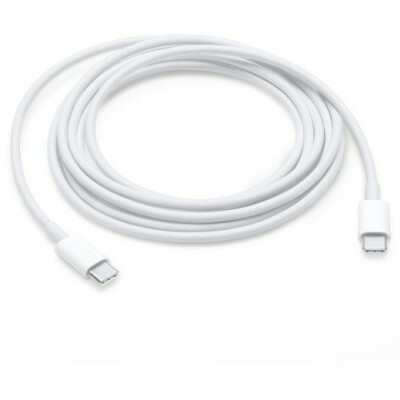 Specifications High Definition Digital Audio/Video Cable Transmitting Full HD at&nb.. 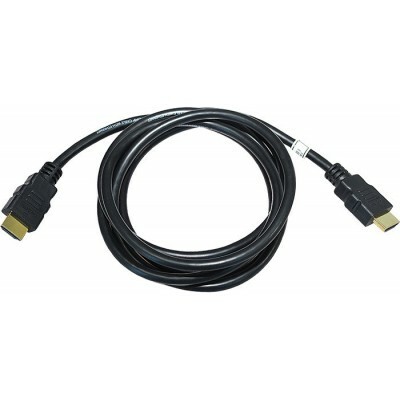 Specifications: ARG-CB-1877 High Definition Digital Audio/Video Cable Transmi.. 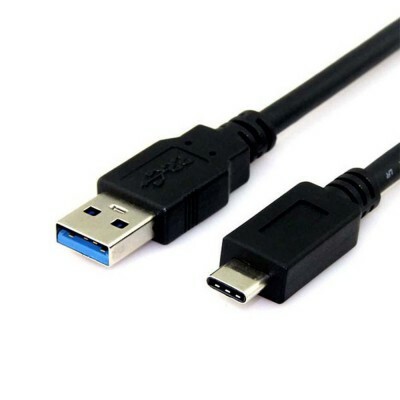 Specifications: ARG-CB-1872 High Definition Digital Audio/Video Cable Transmi.. 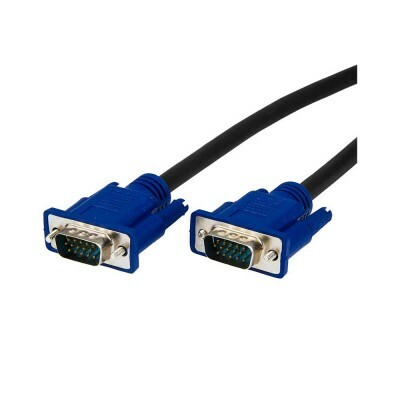 Description The Argomtech three-row High Density 15-pin DE-15 connector also conventionally cal..